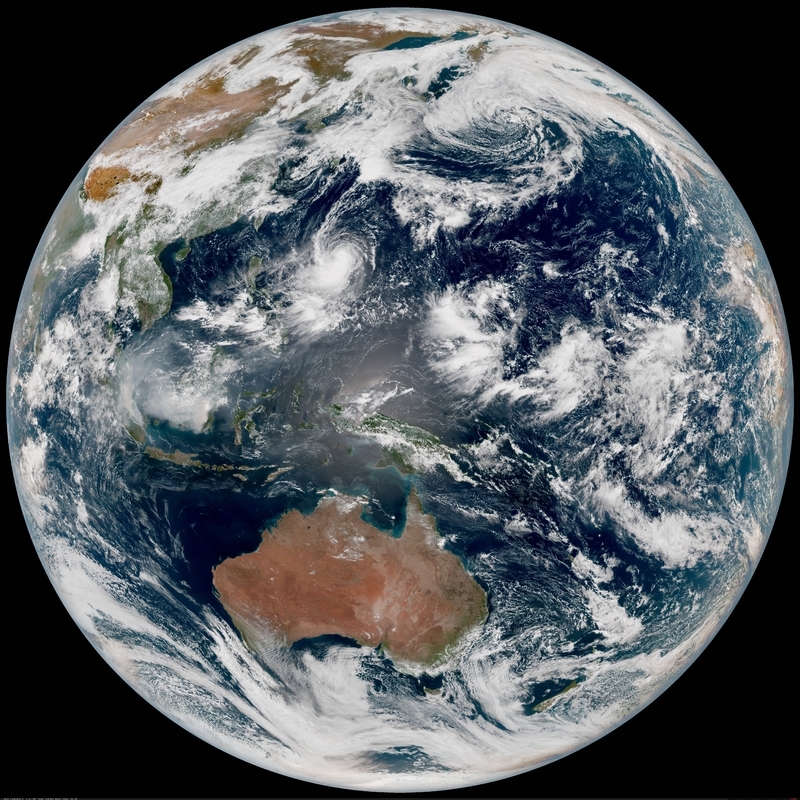 The National Environment Agency, Singapore, has contracted ESS to supply their latest satellite reception and processing systems for Himawari-8 and Suomi-NPP. Implementation is planned for the end of Q1 2016. Himawari-8 is a geostationary weather satellite operated by the Japan Meteorological Agency (JMA). It is the successor to JMA’s Multi-functional Transport Satellite (MTSAT) series, offering significant improvements in frequency, resolution and precision. Posted on December 3, 2015 by Tim Cookes.